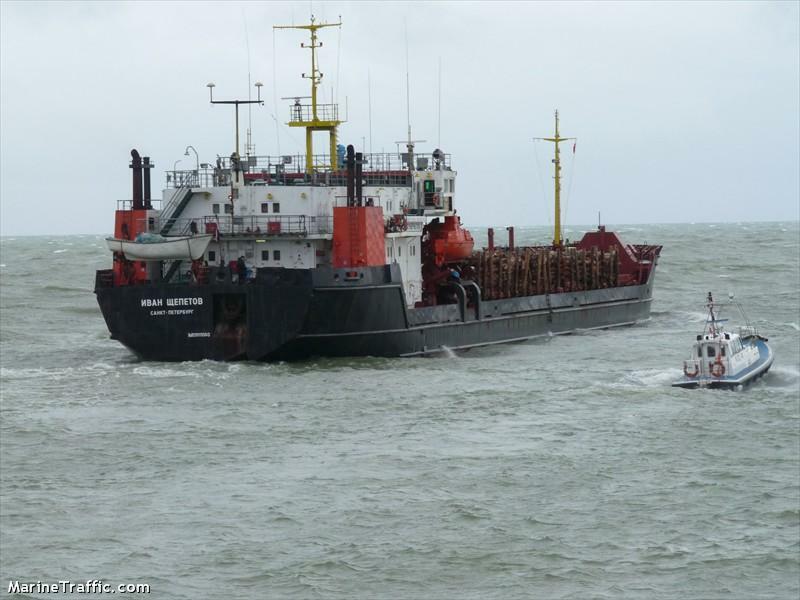 The 102 meter long, 3168 dwt freighter Ivan Shchepetov went aground in the Kattegat off the coast of Denmark. No reports of injuries or pollution released. Reports state the Ivan Shchepetov was hard aground and that divers were requested to make a survey. Authorities later stated that a survey was completed and a salvage plan was submitted. 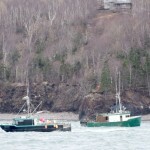 The fishing vessel Chief Charles Paul went ashore near Digby Cut, Nova Scotia, Canada. 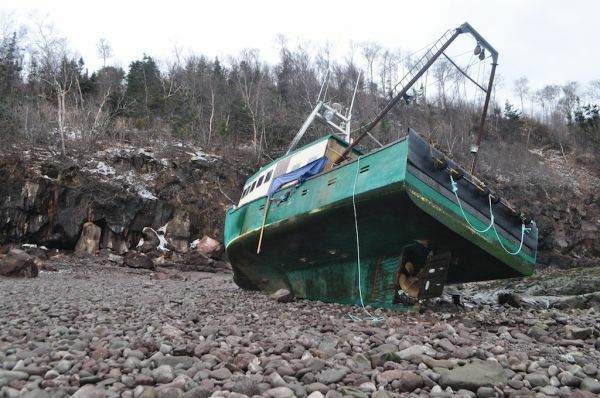 The vessel had gone aground on a rocky beach and was left high and dry when the tide went out. No reports of injuries, damage or pollution released. The Canadian Coast Guard cutter Westport arrived on scene. A few hours later during the next high tide, another fishing vessel was able to pull the Chief Charles Paul off the beach. 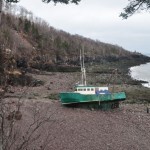 The Chief Charles Paul was able to proceed under its own power to Digby Harbour. 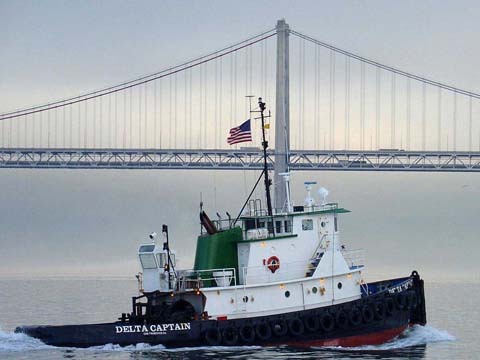 The tugboat Delta Captain sank near Big Sur, California. The Delta Captain was towing a barge when it began to sink. The four crew on board sent out a distress call before abandoning ship to the vessel’s life raft. 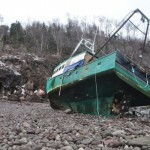 The crew were later rescued by the Coast Guard and taken to shore. No reports of injuries. The cause of the sinking was not known.